Directed by Ethan Coen, Joel Coen. With Michael Stuhlbarg, Richard Kind, Sari Lennick, Fred Melamed. 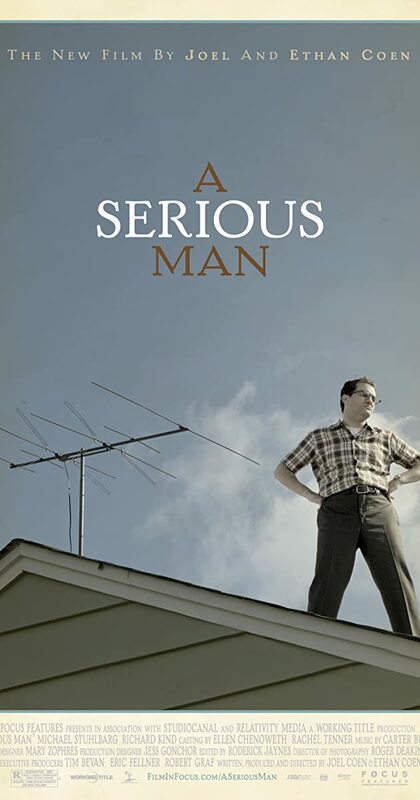 Larry Gopnik, a Midwestern physics teacher, watches his life unravel over multiple sudden incidents. Though seeking meaning and answers amidst his turmoils, he seems to keep sinking.